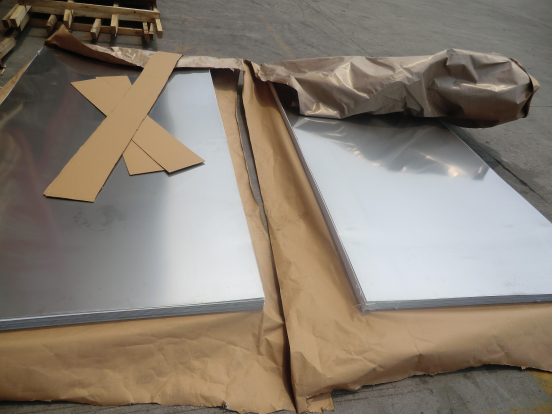 Mirror sheet, also known as polished stainless steel sheets. After grinding and polishing the surface smooth and bright luster of granite sheet, can be used for interior and exterior decoration of buildings. SLATE cannot be made into mirror sheet. Polymer composite panel is proved by experiments and compared with the traditional plank, has better physical and chemical properties, ensure that it is not blank, and solve the color difference phenomenon, even if the environment complex kitchen, mirror sheet as well as a color. Which one of the features and the effect of similarity. High hardness super durable, room temperature curing deformation. Super mirror sheet can resist all kinds of acid and alkali, washing detergent, vowed to health. Mirror surface specular effect is obvious, never appear orange peel phenomenon, and the surface is smooth, easier to clean. This is not "paint", "paint" super mirror sheet surface is resin materials, has a paint technology, type. Inferior materials can have divergent material (voc) released, has a great influence on the human body. Mirror sheet itself contains no liability material such as benzene, through special light curing, curing film formation, lower base material of the release quantity of harmful gases.